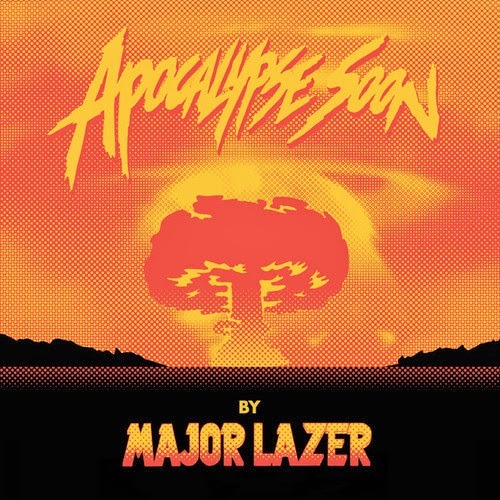 Major Lazer featuring Pharrell – "Aerosol Can"
You know, it was bound to happen that Diplo & Major Lazer would link up with Pharrell. Together, they release a song dubbed "Aerosol Can" with some drum heavy and dancehall influenced beat, as Pharrell flows with some rapid bars. The only thing I'll say I don't like about this is they released the edited version, c'mon dudes.